In case you missed it, the #SteemPulp crew's first open call, SWORDS OF SAINT VALENTINE, opens on 14th February. A Steemit-exclusive event, SWORDS OF SAINT VALENTINE aims to champion pulp-style stories and identify promising talent on Steemit. 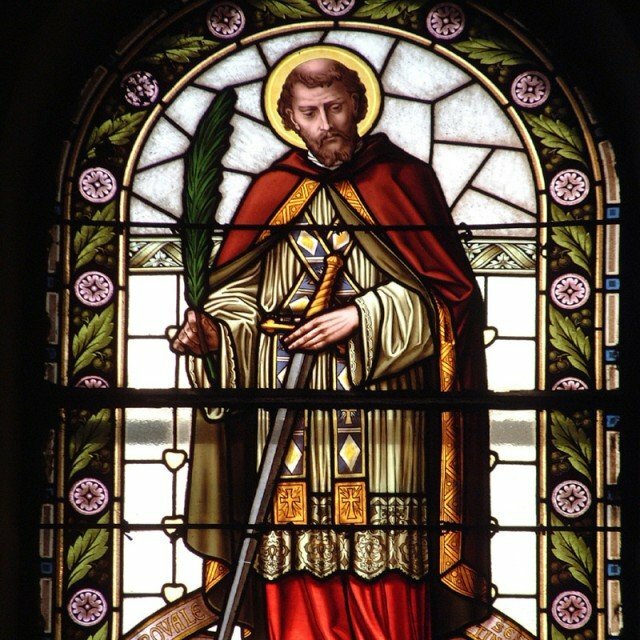 The theme for SWORDS OF SAINT VALENTINE is love and chivalry. No genre restrictions, but we want pulp-style stories -- fun, action-packed stories that place entertaining the reader first. To participate, publish your story on 14th February in your local time zone and tag it with 'swordsofstvalentine'. If you're planning to write a serial, you must complete the story by the end of the month. There is no minimum word limit, but there is a hard limit of 15,000 words. All authors who participate will receive compensation through Steemit payouts. Everyone who participates in this event will stand a chance to earn fair compensation for their time and energy invested in the story, and there is great incentive to publicise their stories far and wide. Authors of the best stories will be invited to submit their stories to the SteemPulp crew for inclusion in an anthology. The selection criteria is two fold: fit to theme and aesthetic, followed by number of upvotes. Authors who pay for bot upvoting and resteeming services or use sock puppet accounts to upvote their own stories will be disqualified. There will not be a penalty for using the platform's native post promotion service, and writers who are discovered by content curators will receive extra credit. Total payouts will not be considered as part of the selection critiera; an upvote from a whale carries the same weight as a minnow. Theme: Love and chivalry. 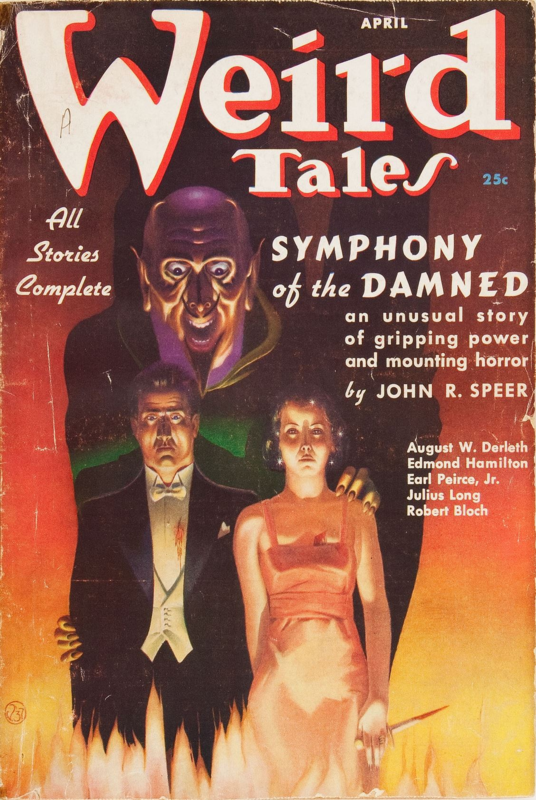 Story must fit the pulp aesthetic. Word count: No minimum. Hard limit of 15,000 words. Selection criteria: Fit to theme and aesthetic, and number of upvotes. Selection and slush reading shall be performed by the SteemPulp Council -- members of the SteemPulp crew who have pledged to participate in the event. Even now, @everhart, @noughtshayde, @t2tang, @jimfear138, @notjohndaker and @jd-alden are punching away at their keyboards, composing the finest fiction yet to be seen on Steemit. I, Herald of the PulpRev and Warboss of Steemit, will also publish a story for this event. There will be fearless xiake wielding sword and gun, rampaging man-eating beasts, superpowered cultivators and martial valour. It shall be a tale where East and West collide and combine into a shining alloy of undiluted awesomeness. SteemPulp is here to take Steemit by storm. Join us, and we will Make Fiction Great Again.